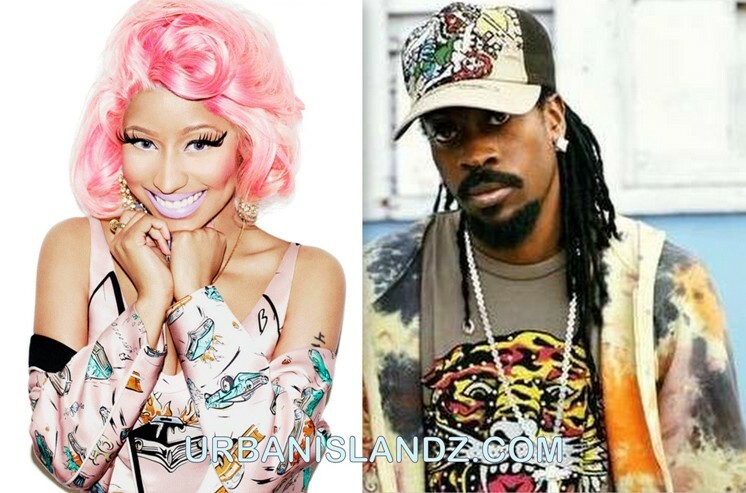 Dancehall veteran Beenie Man and Nicki Minaj will make a guest appearance on BET’s 106 & Park later today. The two will perform their single “Gun Shot” off Nicki Minaj’s upcoming album Pink Friday: Roman Reloaded, due in stores tomorrow (April 3rd). According to Beenie, this is proof that dancehall is making a return to the mainstream music market. 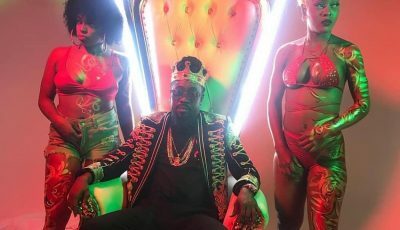 “It has been a while since dancehall has been on the back-burner so it is really a good feeling to be back, this is really a return because we did this before,” Beenie Man said. “Dancehall is making an international return, one one cocoa full basket so we give thanks. Rum and Redbull had the world by storm, and I did not get a chance to promote it but now it is a good look,” Beenie added. Beenie Man is currently working on new material for his upcoming album that is not yet titled.